This summer, Glitterbox heads to Boom in Belgium to be part of one of Europe’s biggest larger-than-life festival experiences. On Saturday July 21st the Glitterbox phenomenon will take over Tomorrowland’s Cage arena, bringing the usual crew of flamboyant performers along with house music heavyweights Roger Sanchez, Todd Terry, Purple Disco Machine, The Shapeshifters, Simon Dunmore, FCL & Lady Linn and Tomorrowland resident Sheridan. 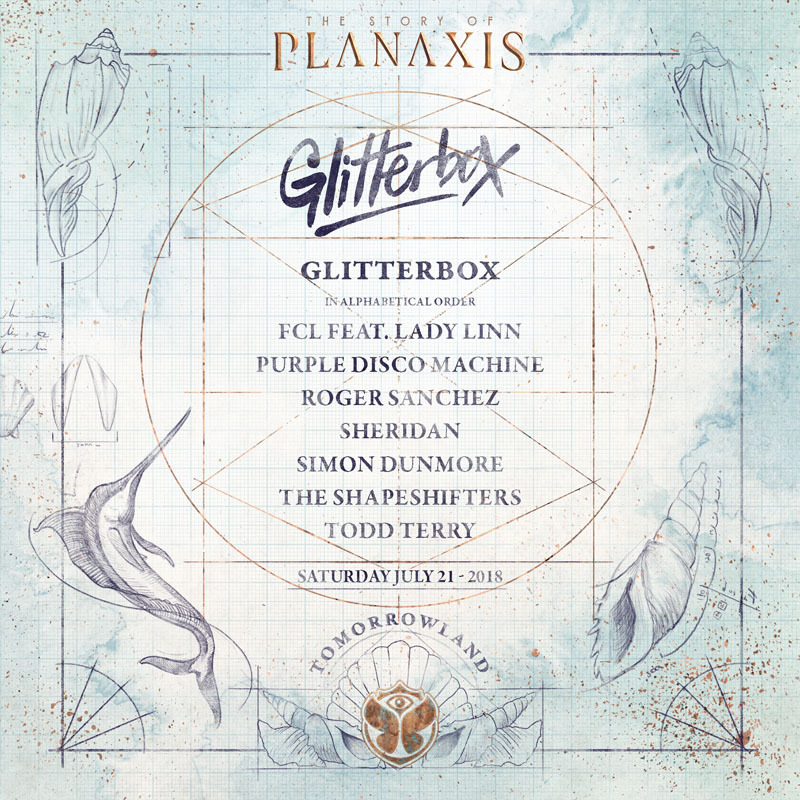 Making its debut at the festival, Glitterbox’s Tomorrowland line-up represents the international party’s distinctive musical ethos, combining classic, soulful and vocal house with contemporary disco and uplifting club rarities for a soundtrack that builds pure dancefloor hedonism. House music don Roger Sanchez has long been a Glitterbox favourite, matching his unstoppable energy behind the decks with consistently flawless tune selection. Joining him is another Glitterbox favourite, American DJ/producer Todd Terry, whose masterful mixing and high-energy curveball tunes never disappoint. One of the finest nu-disco producers of the moment Purple Disco Machine will be lending his soul and funk-infused sound to the stage while The Shapeshifters follow up incredible releases on Glitterbox Recordings with an appearance, alongside Glitterbox founder Simon Dunmore. Best known for their collaboration on Defected release ‘It’s You’, Belgian natives FCL and singer Lady Linn complete the stellar line-up with local DJ Sheridan warming things up at the Cage. Glitterbox generates an inclusive, uplifting party atmosphere designed to unite all on the dancefloor. Glitterbox events are immersive and full of unforgettable moments, using the most spectacular production, dancers and soundtrack to create a truly 21st century disco. Over the last twelve months the Glitterbox phenomenon has grown exponentially, touring the world, and becoming one of London’s most in-demand events, selling out shows months in advance. 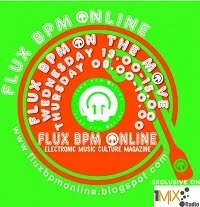 Meanwhile, the weekly Glitterbox Radio Show continuously occupies iTunes #1 spot for music podcasts and Glitterbox Recordings has released the hottest new music from the likes of Debbie Jacobs, Folamour, Aeroplane, Dr Packer, Ralphi Rosario, Mousse T. and The Shapeshifters. 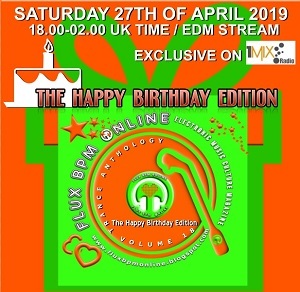 Not to mention the compilations selectedand mixed by Simon Dunmore, proving that the spirit of disco is alive and kicking. Over the summer Glitterbox will be touching down in Amsterdam, Antwerp, Bristol, Manchester and Zürich plus many more, while its 18-date residency at Hï Ibiza returns on Friday 1st June. For all tickets and info see www.glitterboxibiza.com.